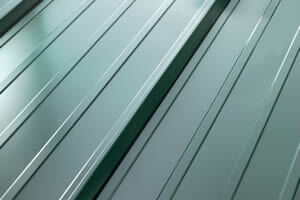 Top-Edge Roofing is a proud to be part of the Vicwest Building Products Partner Program. We take pride in the products we sell, promote and install. Vicwest is a leader in the industry and we stand behind their products 100%. 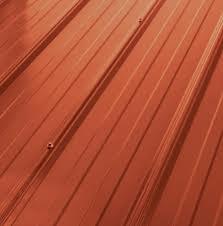 We sell and install 3 profiles of roofing panels manufactured by Vicwest. 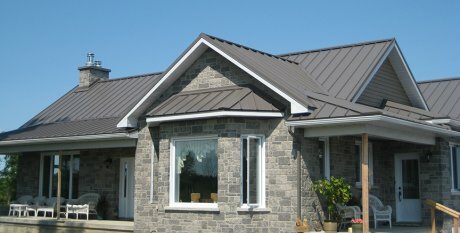 UltraVic profile is a classic metal roofing profile that is easy to install—the perfect solution for home and cottage owners seeking an economical, low maintenance roofing solution. Extra strengthening in the side laps and intermediate ribs give UltraVic improved weather protection, incomparable snow load capacity and increased rigidity. 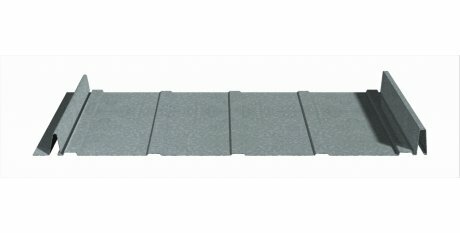 This steel profile has a 36-inch coverage area per sheet, with exposed fasteners allowing for quick installation. UltraVic is available in 29 gauge steel. 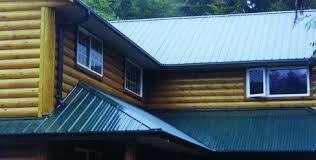 Classic Standing Seam Style - our #1 choice for roofing on a budget. 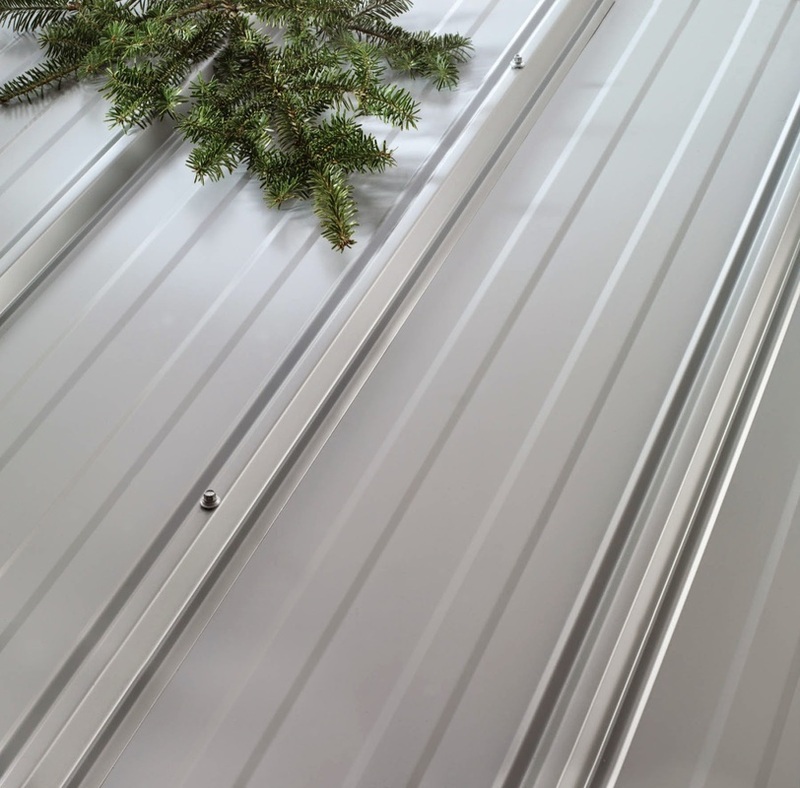 SuperVic profile gives you the classic look of standing seam in a cost-effective metal roofing solution. Four main steel ribs 3/4" (19 mm) high, coupled with stiffening beads on each low side of these main ribs, give triple protection and assure a snug fitting side lap. SuperVic's greater strength permits spans over 20" (508 mm), resulting in fewer supports and fasteners. 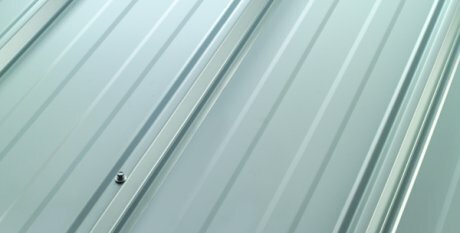 This alone translates into an installation and material savings cost, making SuperVic the perfect choice for long term protection on a limited budget. 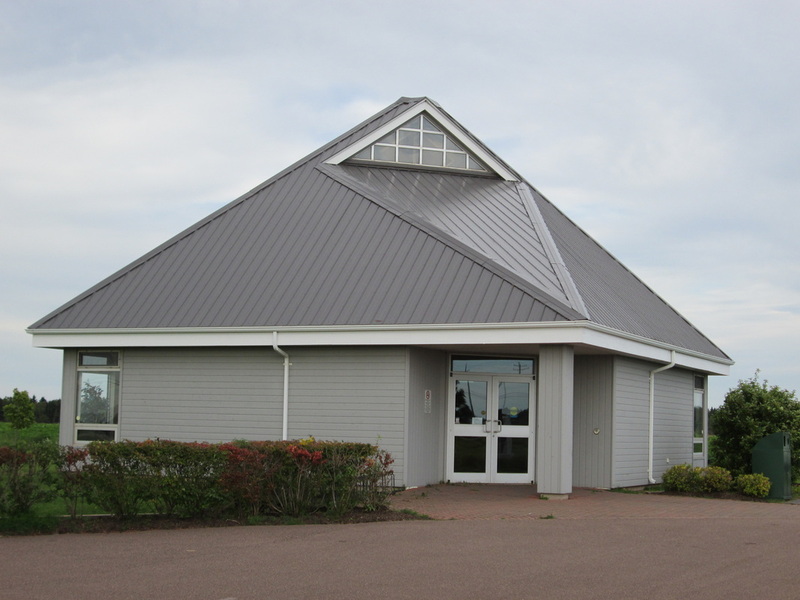 Enhance your next project with Prestige - our batten-style roofing panel. Prestige is a very attractive alternative to traditional materials that will enrich the appearance of, and add life and value to, your next project. Prestige is available in a rich sophisticated color palette, including Natural and Metallic finishes, that will add a design flair.